Lady and the Blog → Living → Product Reviews → For Mom → What’s New On Totsy? My Top Three Picks! What’s New On Totsy? My Top Three Picks! Stop it! 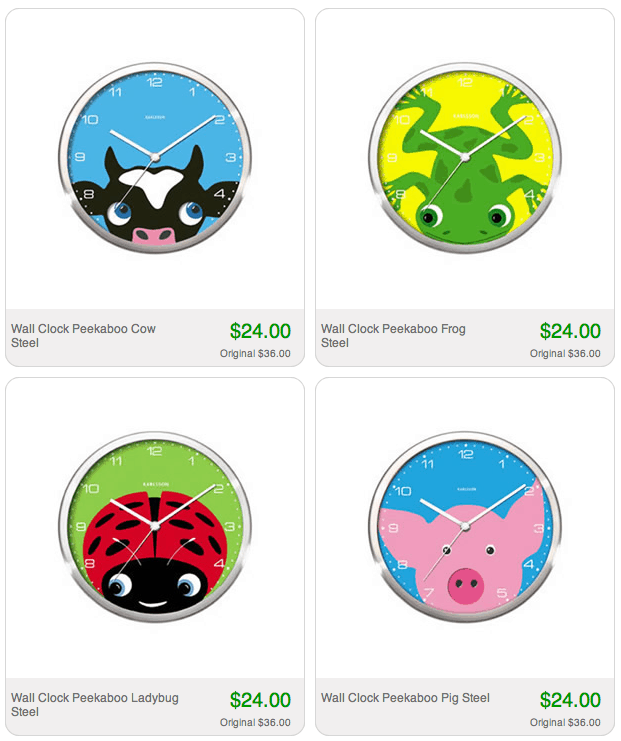 These clocks are adorable!! I have a true affection for pigs – so that last one is right up my alley. Totsy is have a handful of amazing sales today and I wanted to outline my top three favs. Besides the clocks, Totsy is promoting a great makeup line which includes cheek stains. 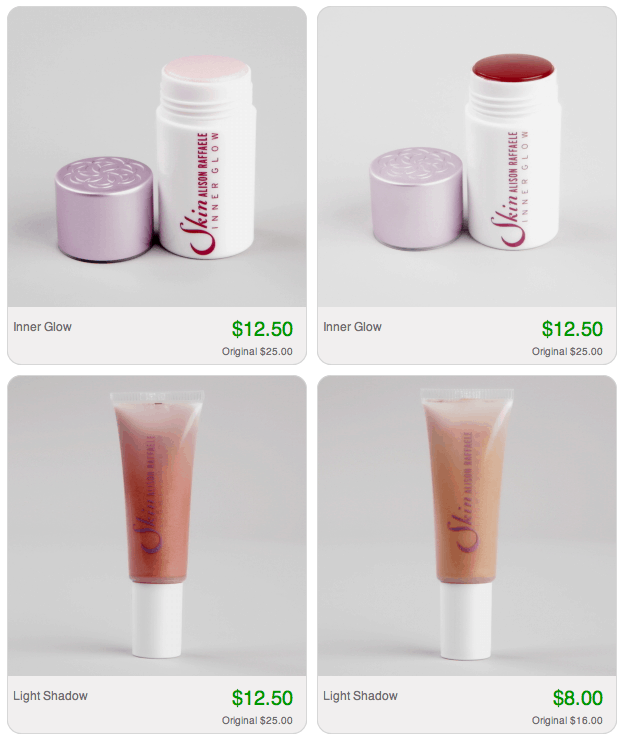 I am OBSESSING over cheek stains lately and at half off I thought this would be a great find to share. 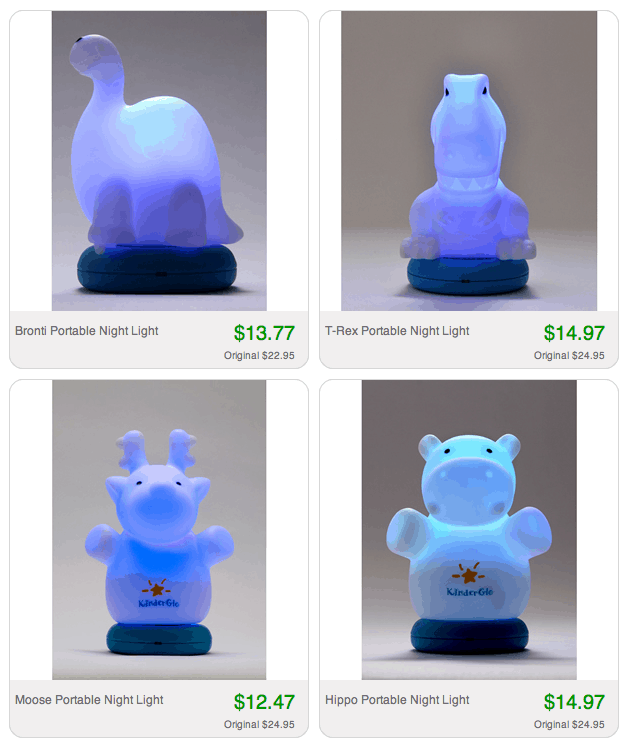 Lastly, my kids like to sleep with a nightlight. I am LOVING these dinosaur themed ones for Liam. Their birthdays are coming up – I’m going to pick up two of these myself!